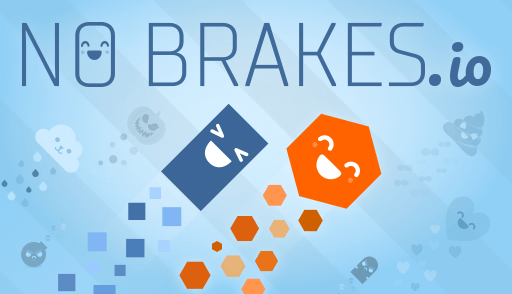 NoBrakes.io | Play NoBrakes.io free on iogames.space! Upgrade your ride and go! 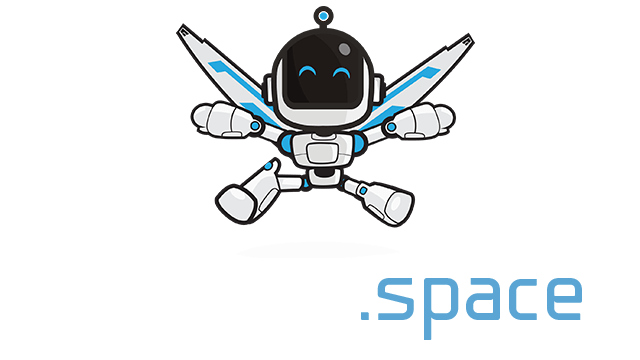 A multiplayer racing game where you choose your smile. Upgrades are triggered when you reach a checkpoint. Which one depends on your position! If you’re first it’s a bomb, in the middle a missile and if you’re at the back catch up with a turbo boost! Perfect your race line, and avoid missiles and bombs!